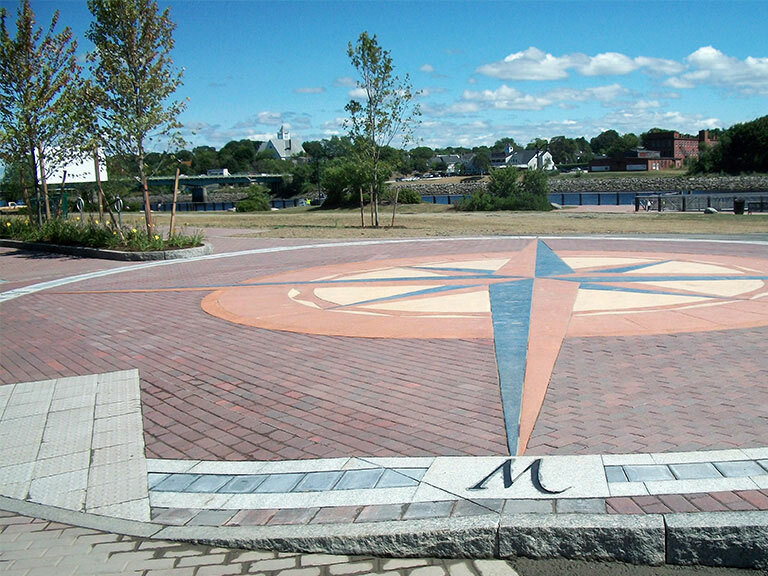 As a member of the Maine Landscape & Nursery Association, Hopkins Landscaping & Paving LLC takes pride in providing beautiful, professional, and environmentally friendly hardscape services. 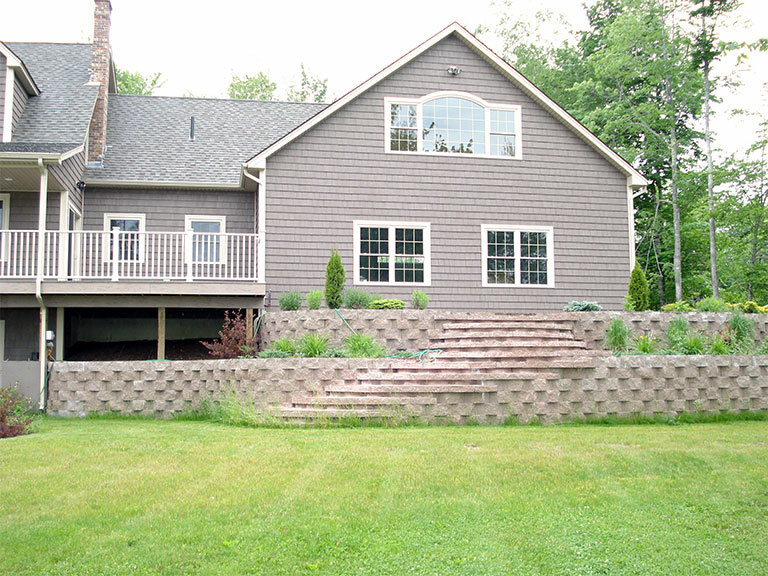 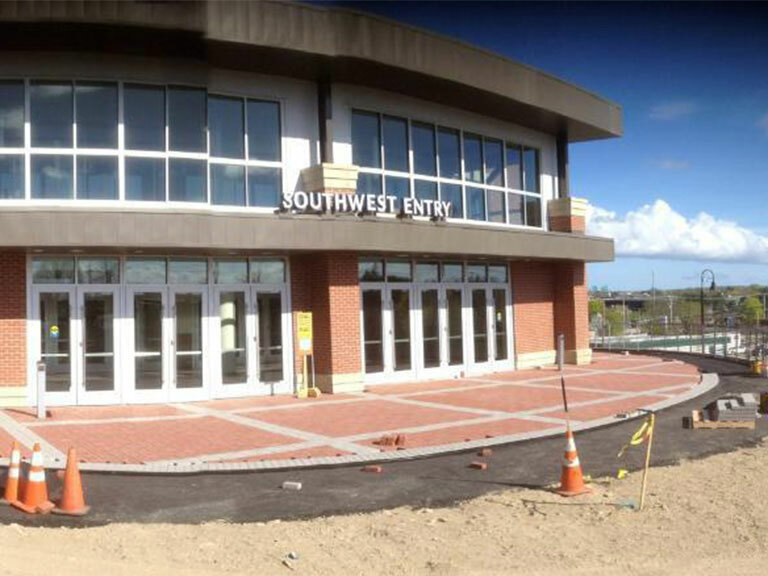 We specialize in stone & brick within a 50 mile radius of Bangor. 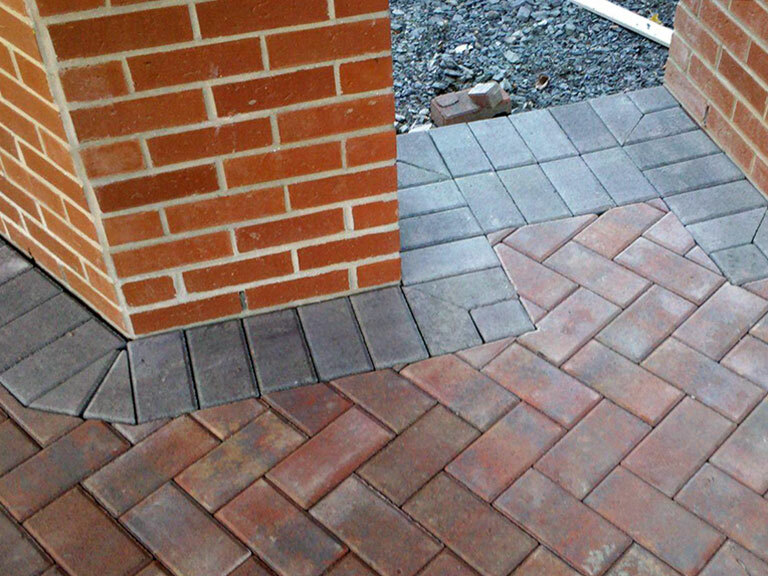 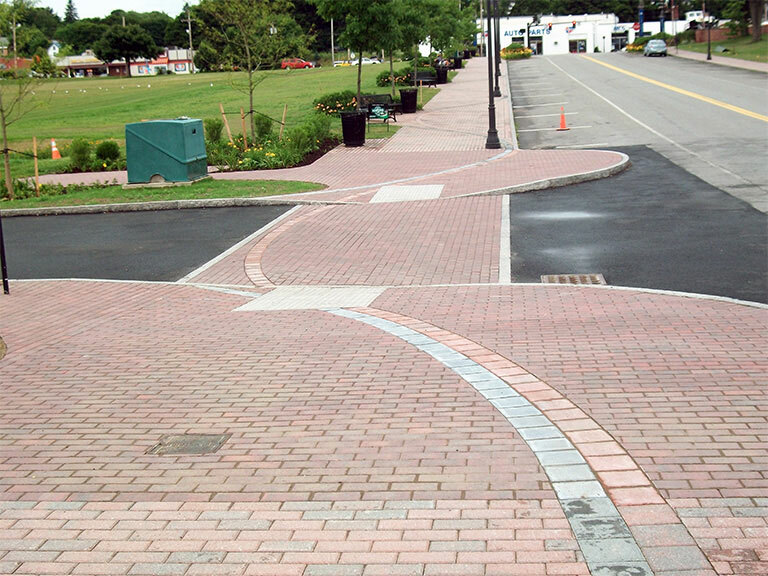 If you’re looking to add that finishing touch to your property, whether it’s to improve the aesthetic or value, Hopkins Landscaping & Paving LLC has you covered. 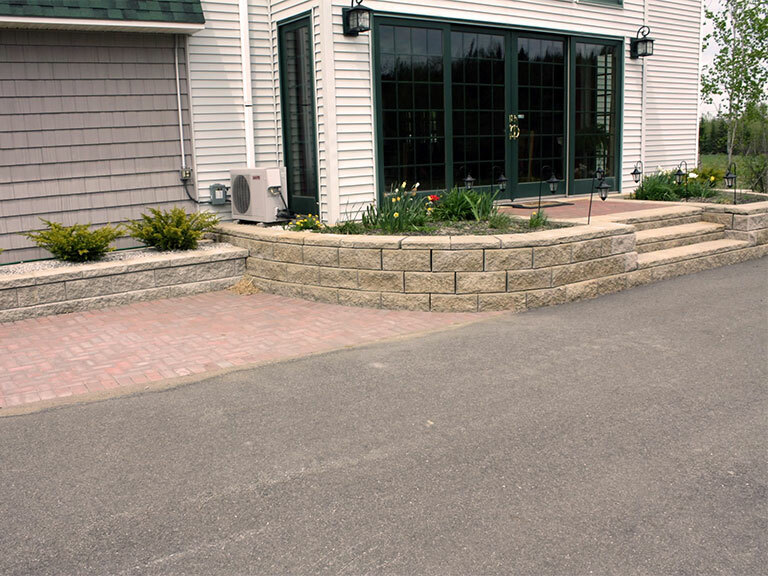 You can find a list of our hardscaping services below.